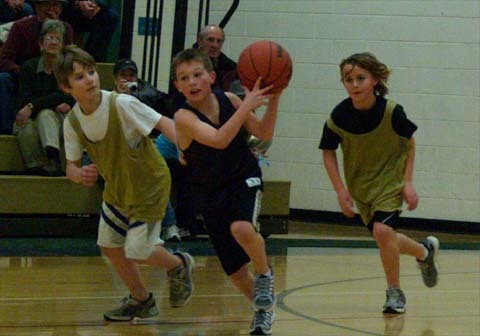 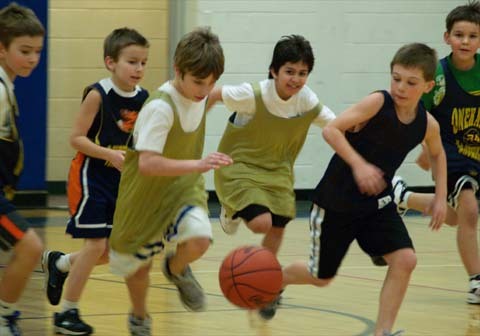 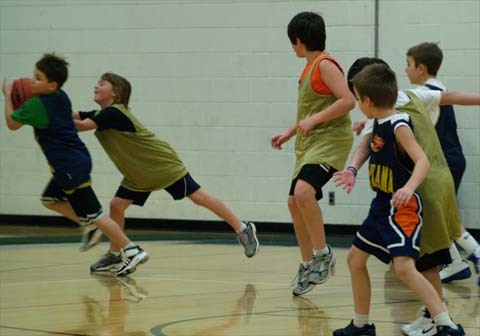 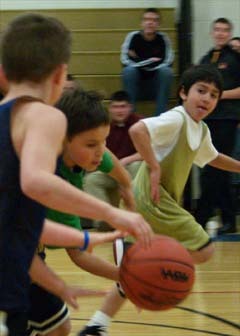 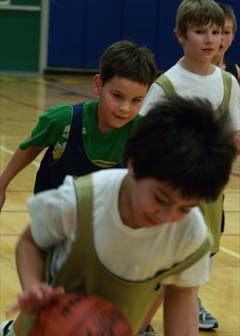 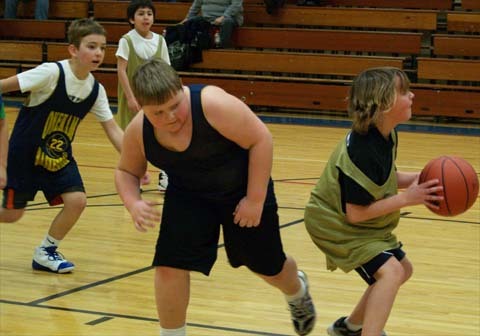 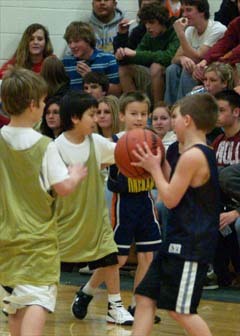 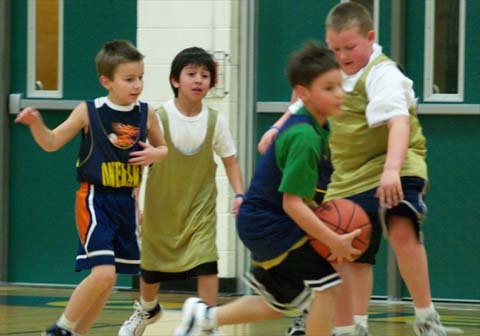 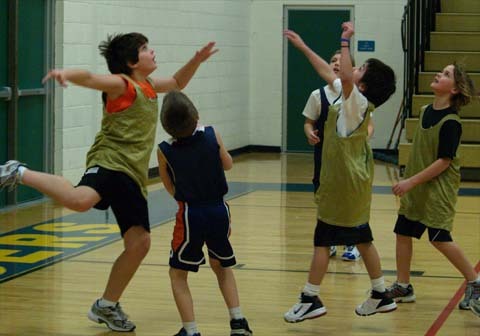 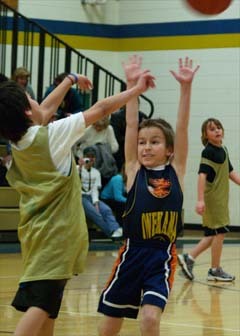 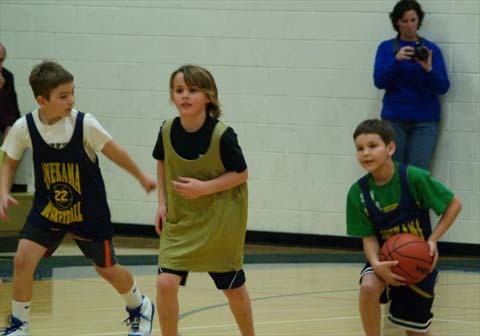 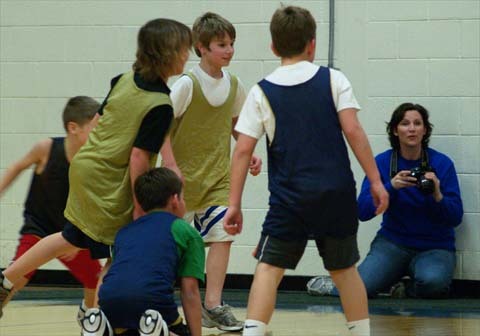 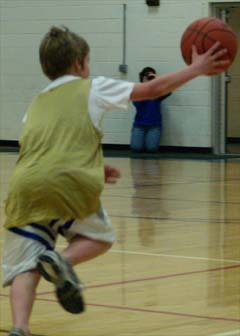 Our Young Portager boys showed their skills February 12 during the halftime periods of the Varsity and JV games. 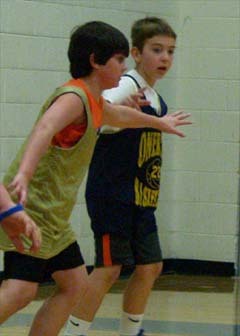 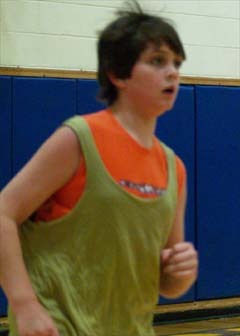 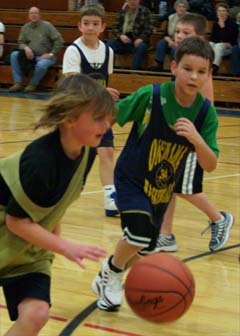 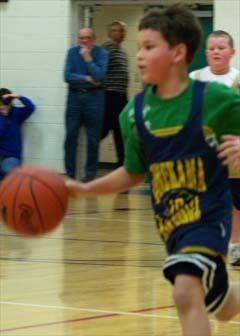 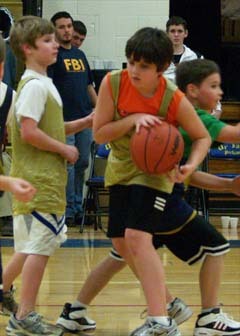 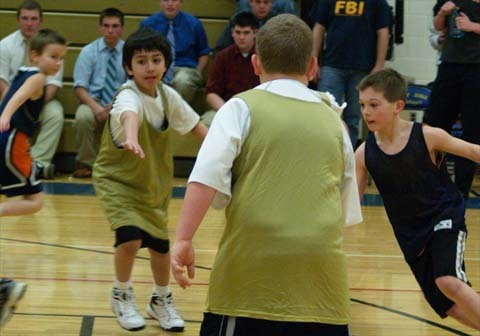 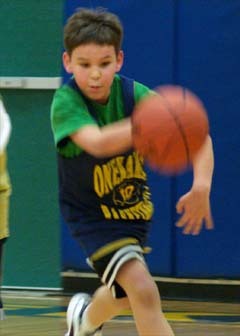 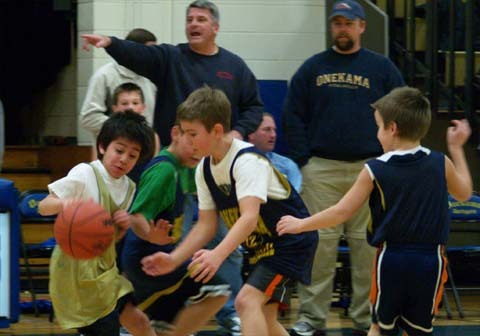 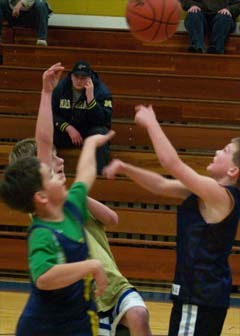 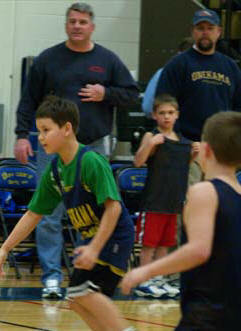 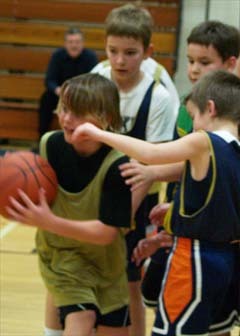 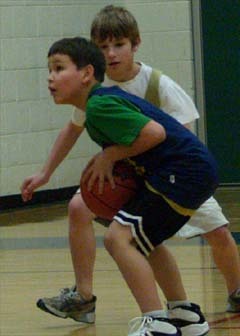 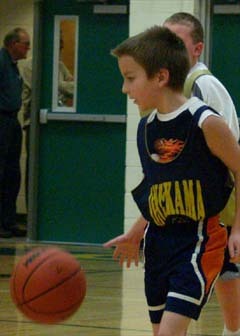 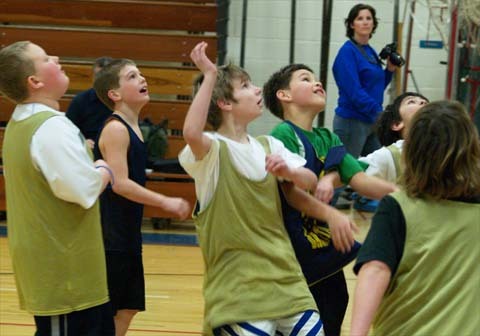 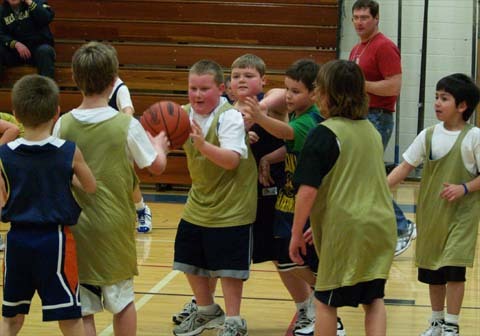 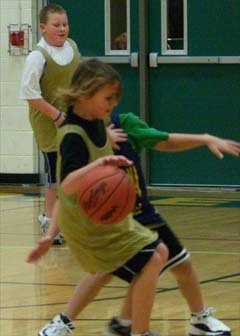 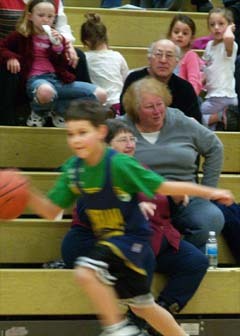 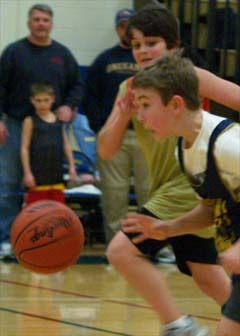 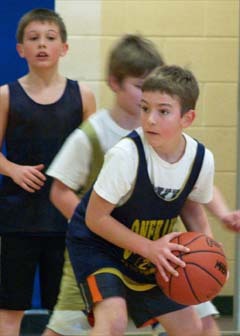 Mike Acton was very involved with the 3rd and 4th grade boys basketball teams. 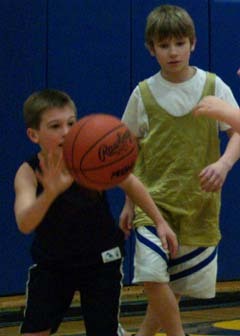 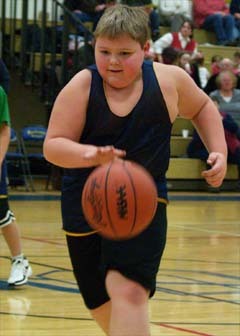 He would open up the gym on Saturday mornings for the guys to play. 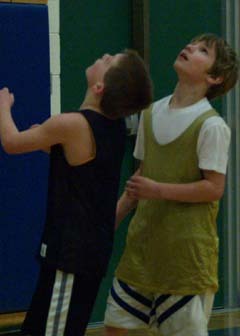 Tim Morley and Jeff Wisniski also helped out with the boys. 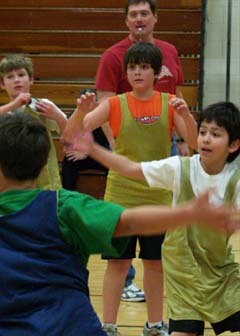 Please send any comments or information about the program. 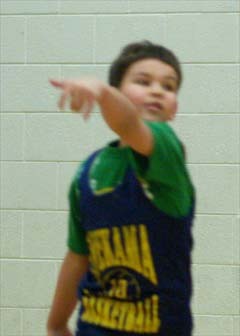 I'd love to add it.